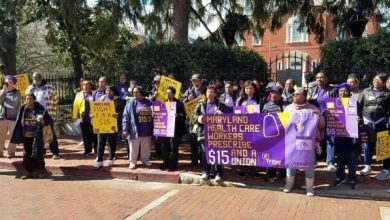 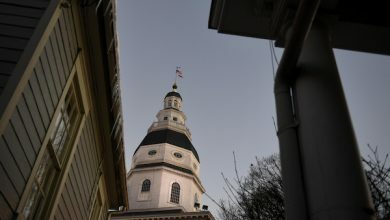 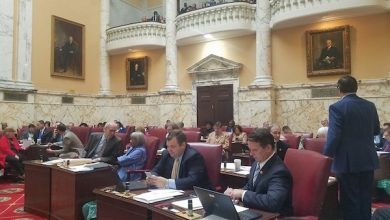 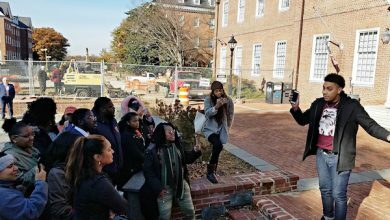 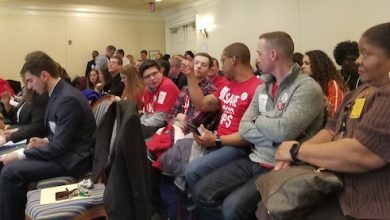 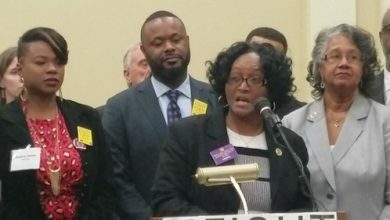 The Maryland Senate gave preliminary approval Wednesday to gradually increasing the state's minimum hourly wage to $15. 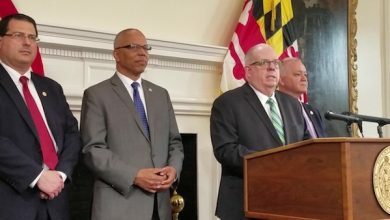 Maryland inched closer to gradually increasing the state's minimum hourly wage to $15 by 2025. 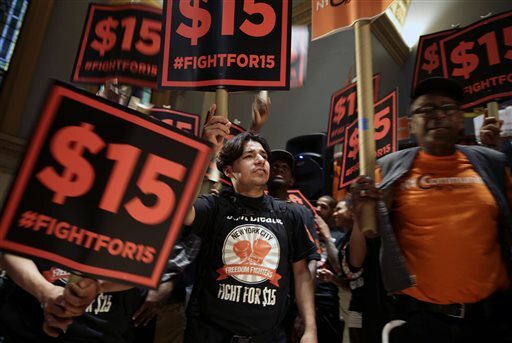 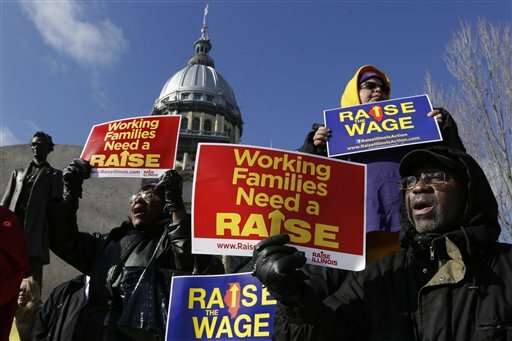 Fight For $15 Minimum Wage Back at Forefront in Md.